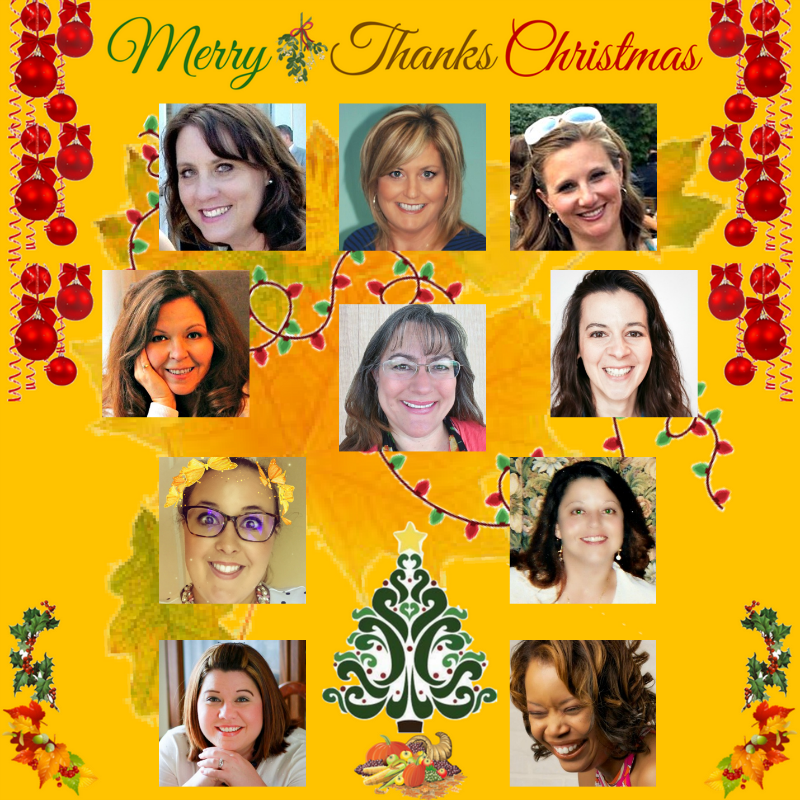 The ULTIMATE Virtual Cookie & Goodies Party, Linkup AND GIVEAWAY! This entry was posted in Food, Holiday, Linky Party, Special Event and tagged Christmas, Contest, Enter to Win, Giveaway, InLinkz, Link Party, Linkup, Linky, Merry, Prize, Prizes, Recipe, Recipe Contest, recipes, Thanksgiving. Bookmark the permalink. Oh wow, so many interesting recipes! Will browse through them and take a stab at making the dishes myself. So many delicious recipes. I will definitely check this out. and make some for Christmas Day. I can’t believe I’m seeing Christmas posts already! Wow! What a great giveaway and lovely way to encourage sharing new recipes. I’m always on the lookout for something new for the holidays. I usually have to have a great dish for Thanksgiving and Christmas. Wow these sweet potatoes look so different and delicious. Love this idea. Pinning for sure. What an original and yummy use for sweet potatoes! Ooh, loaded sweet potatoes! I would have never thought of doing something like this. They look delicious, and cranberries — what an unexpected pairing. Love this awesome appetizer! Wow! I do really love sweet potatoes and lots of sweet potates recipes. I will definitely give these a try. Really tempting.